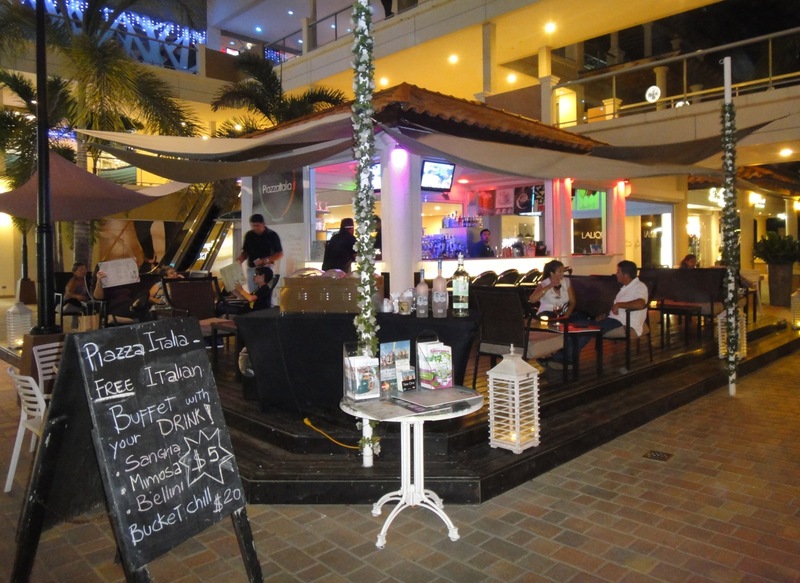 Piazza Italia located in the Palm Beach Plaza Mall, Aruba, DWI. There are various seating options there including at the bar or tables around the side with waiter service. They serve a unique kind of pizza that I will try another time. 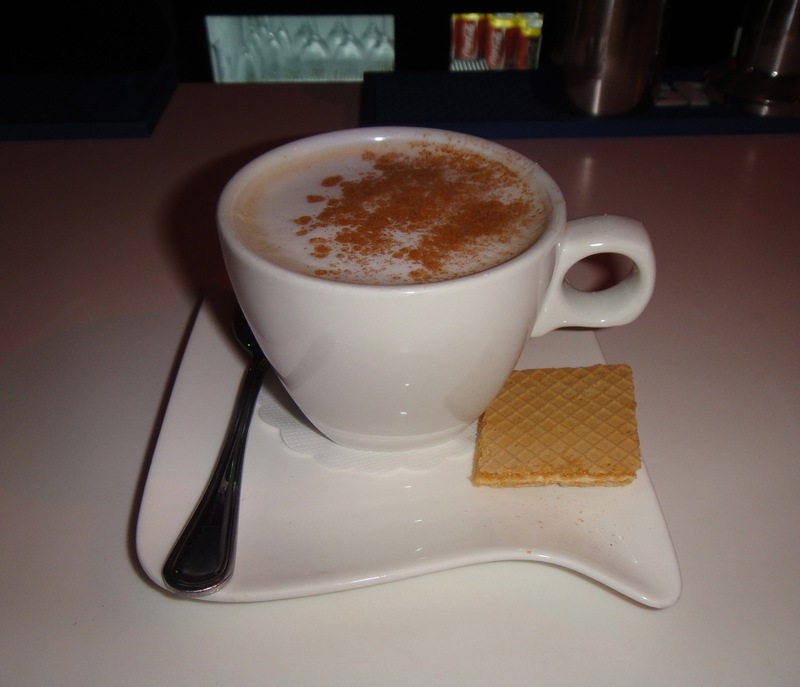 Here’s a look at the cappuccino. Cappuccino at Piazza Italia located in the Palm Beach Plaza Mall, Aruba, DWI. This was a delicious cup that really satisfied. Please note, this place is operated by a couple of Italians who know their coffee. The espresso here is full power. So, if you’re looking for a little “pick me up” a drink and a casual place to watch people, Piazza Italia fits the bill.